For purchases made on the website and paid in 1 time by credit card, a discount of 2% is applied to your order. 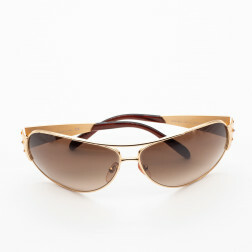 In the fashion world, accessories are items that accompany apparel, handbags or jewelry. Included among these are belts, pens, wallets and cardholders. Articles created by luxury brands are conceived along with jealously guarded symbols, patterns and styles that serve to identify their products – foremost among them LV’s checker pattern, the Hermès “H”, Cartier’s double “C”, Dior’s caning and Chanel’s quilted motif. 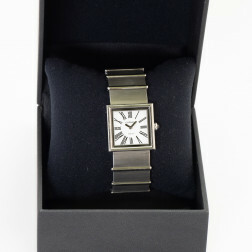 Since the turn of the millennium, Opportunities has been selling second-hand accessories in perfect condition and authenticated by licensed experts. 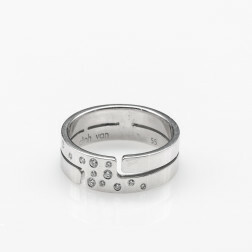 Great jewelry designers, like artists, sign their work. Creativity in jewelry production is essential; it requires the collaboration of artists and designers who are responsible for the release of different lines of jewelry that over time make a brand famous. Each fashion house has its style, rivaling in originality and imagination, whether creating rings, bracelets, necklaces or earrings. A jewelry enthusiast looks for a piece (new or previously owned) that bears the brand’s signature like Chanel’s “Camélia”, the Hermès “H”, Cartier’s “C” or Chaumet’s “Lien” motif among others. Pieces of costume jewelry signed by the greatest names in fashion are created by artists and designers committed to their label. 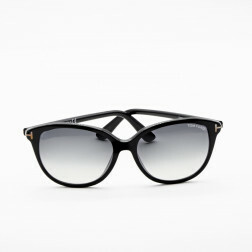 In keeping with the spirit of the fashion house they work for, designers must demonstrate originality. Employing materials other than precious metals encourages creativity; with more varied and less costly materials, costume jewelry can be larger, more exuberant and above all of greater variety. 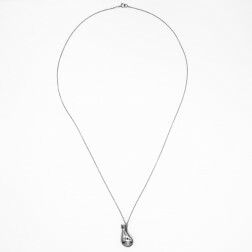 Opportunities is the online consignment specialist for second-hand costume jewelry. A licensed expert verifies the authenticity and condition of each article prior to it being offered online. Sell your luxury items too! 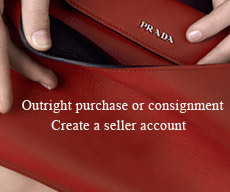 Opportunities, your online boutique for second-hand luxury goods, was the first French consignment store to offer second-hand luxury items systematically authenticated by a licensed expert. 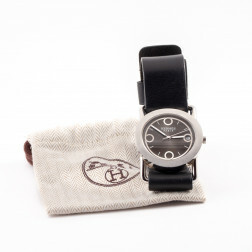 Our 18 years of experience have made Opportunities the website of reference in the domain of second-hand luxury goods. We have observed that certain vendor sites sell their items through ads placed directly by their clients – items that aren’t inspected or authenticated until after the transaction! Although it may be practical for vendor sites to place classified ads (we tested it), it results in too many inconveniences for the buyer – lengthy delivery times, or even deceptive descriptions and retouched images. In addition, with the seller being a private individual, the site acts as an intermediary and the seven-day cancellation period does not apply. At Opportunities all the items on offer are physically in our warehouse. Our specialists meticulously inspect each item and a licensed expert draws up a certificate guaranteeing its authenticity and condition. Due to our careful selection process we are able to offer not only articles that are in perfect condition, but also difficult-to-find items. We also provide a search option for articles not found on our website. 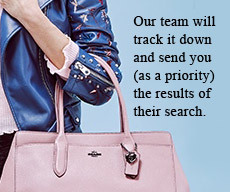 With the help of our ‘search for a specific item’ function, you will receive the results through our ‘email alert’ system. Our commitment to quality and reliability is a major advantage when it comes to consigning your articles with us. 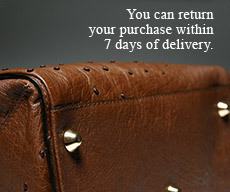 Our “Satisfied or Reimbursed” policy allows you to return your purchase within 7 days of delivery. 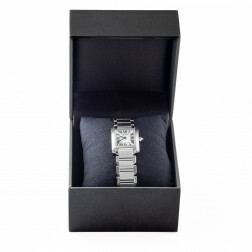 All the items present on our website are physically stocked at our warehouse and have been authenticated by a licensed expert prior to being offered online. 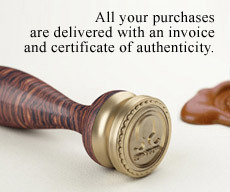 Each item is delivered with an invoice and certificate guaranteeing its compliance to the state of its condition and its authenticity. 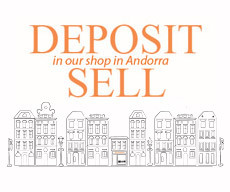 Making a purchase on the Opportunities website is the guarantee of a secure and standard method of payment. Your credit card details are encrypted and protected (SSL security protocol). 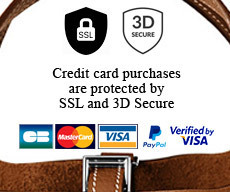 We also use 3D Secure, a protocol that provides an additional layer of security for online payments. © 2019 OPPORTUNITIES. ALL RIGHTS RESERVED.